Buy this item and earn 72 ClubPoints. 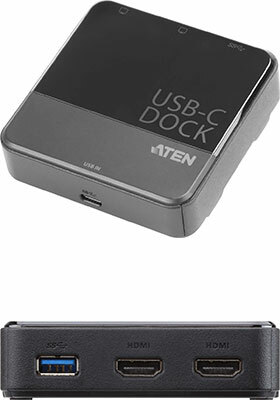 ATEN UH3233 is a USB-C dual-HDMI mini dock which transforms your USB-C device to a dual monitor workstation. 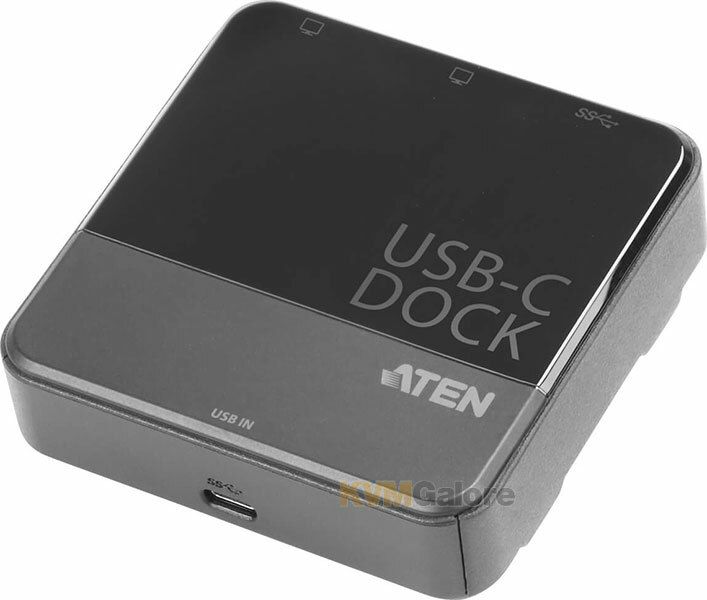 It's compliant with USB 3.1 Type-C specifications and supports dual display mode. 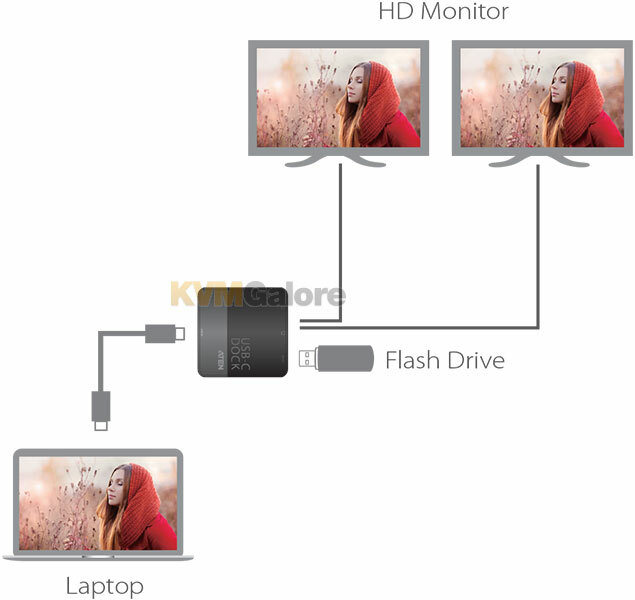 UH3233 can route video from the source device to two HDMI monitors, splitting the video transmission for a dual-view display via a single cable while maintaining a high quality resolution up to 1080p. UH3233 uses USB-C connections to deliver reliable highspeed data transfers. You can connect up to 128 additional peripherals, including dual HDMI and USB 3.1 Gen1 devices. UH3233's slim and light design makes it ideal to maximize your workspace and travel with for business on the go. * With Intel 7th generation Core Processor (Kaby Lake) and above. 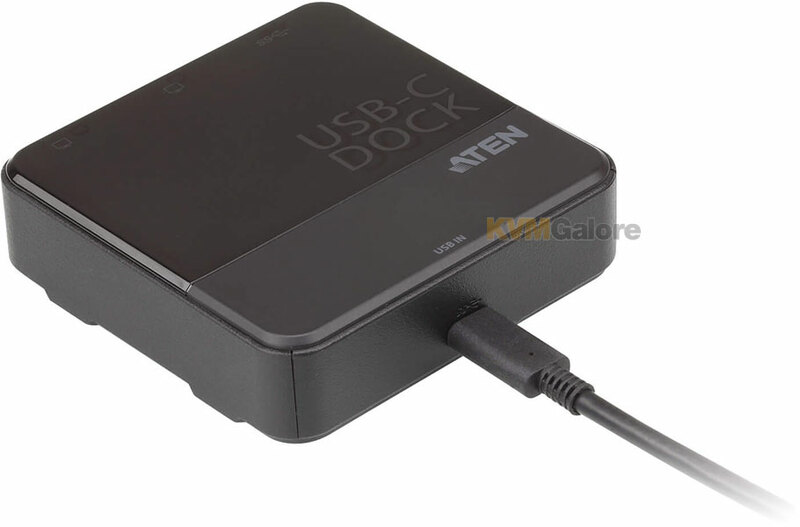 For video output to work through a USB-C port, it must support DP Alt Mode.